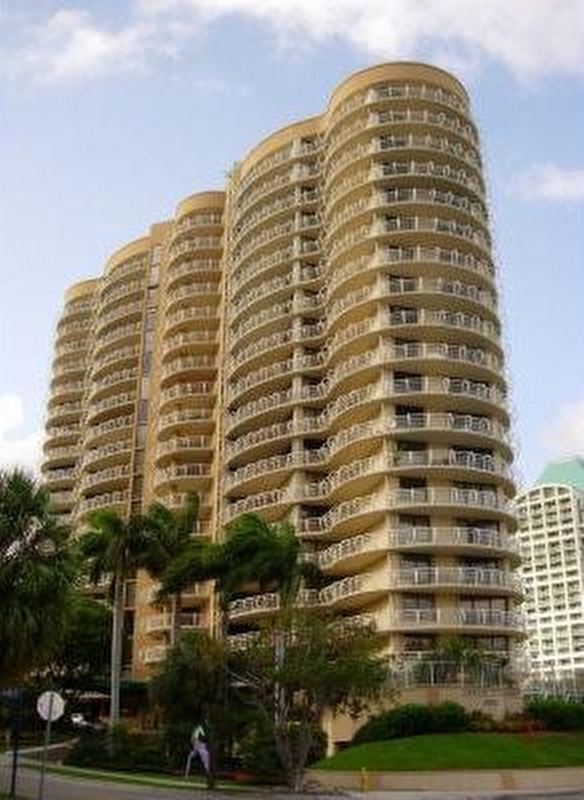 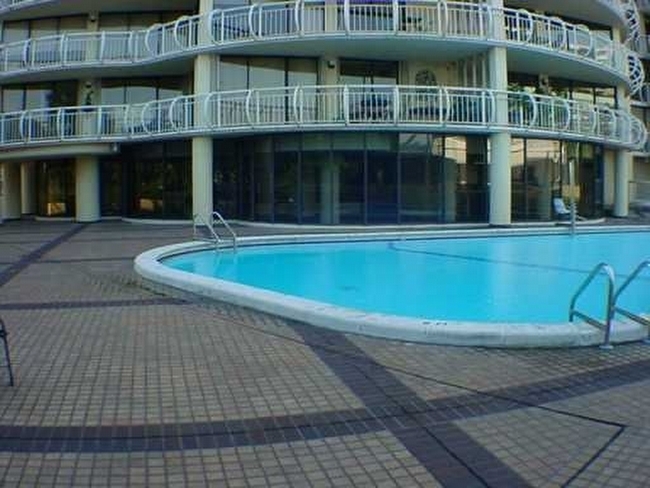 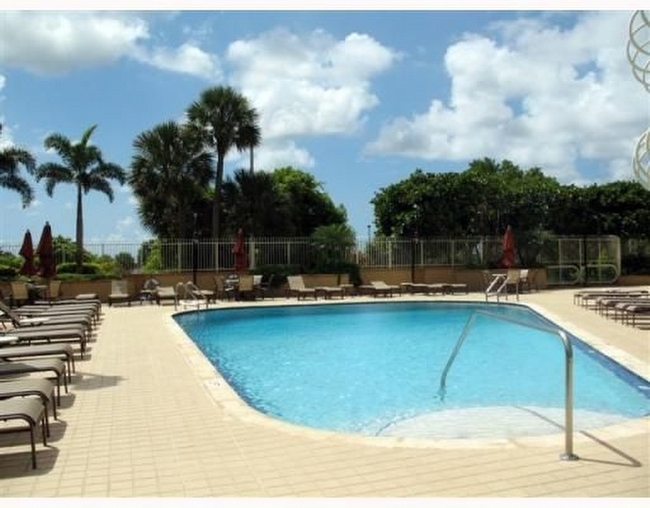 The Grove Towers condo of Coconut Grove is a classic building erected in the early 1980s. 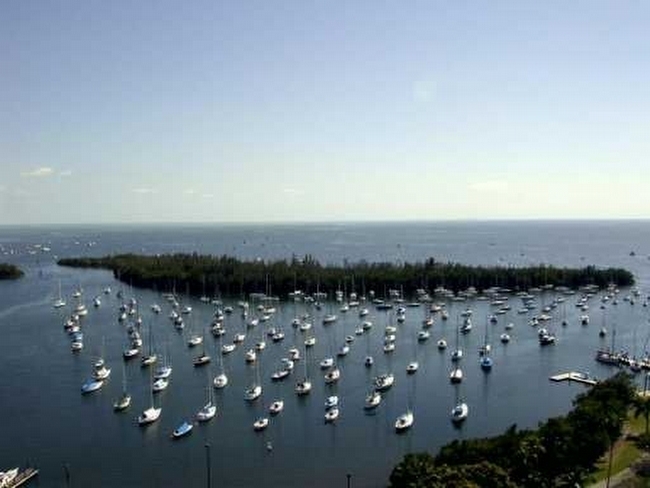 It stands at nineteen stories and offers exactly 99 Coconut Grove condos to choose from available with 1,460 to 3,364 square feet and two or three bedrooms. 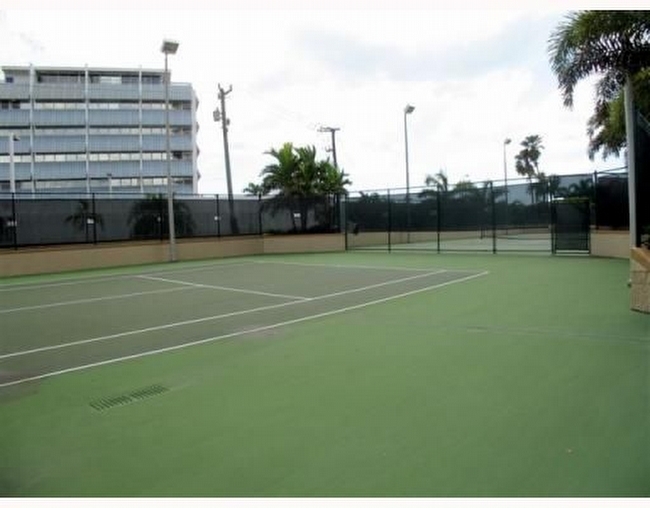 While Grove Towers includes a pool and spa and other standard amenities, it’s most unique feature is the basketball court which complements the tennis court. 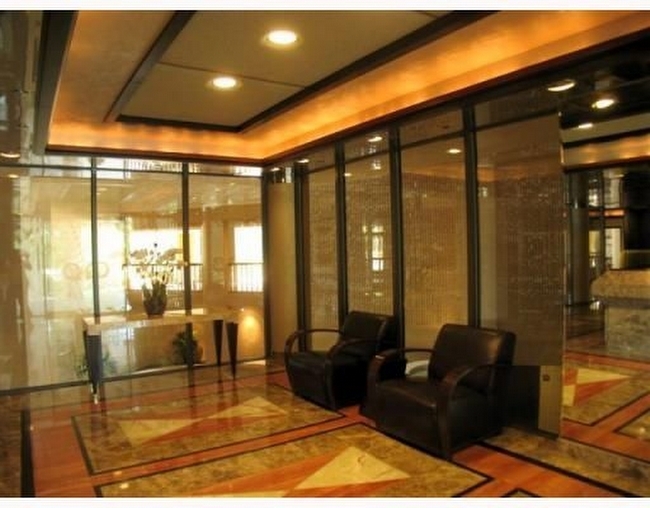 The former is a feature not commonly seen in a condominium and one of the several reasons to choose Grove Towers. 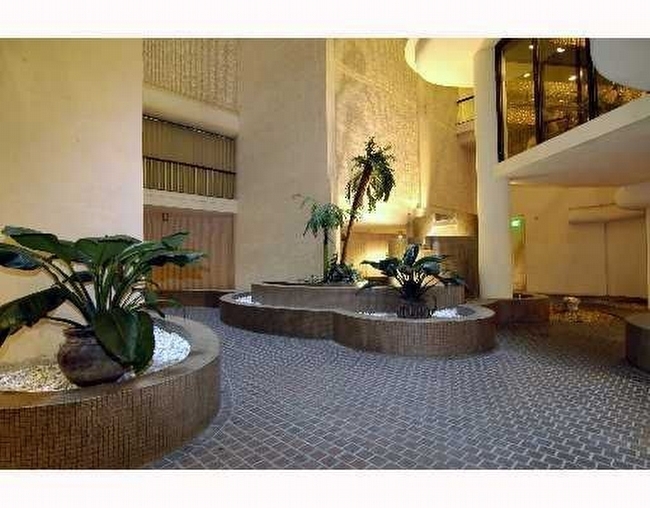 Right next door to the Grove Towers condo is the Mayfair Shops. 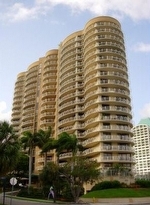 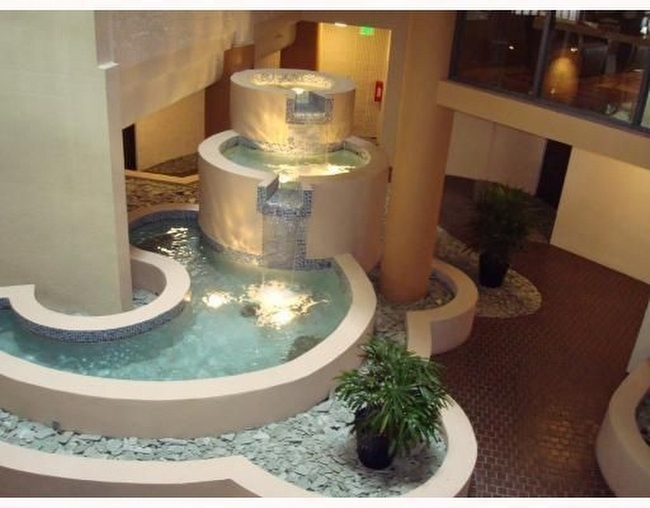 To the south and southwest are parks while the Coconut Grove Convention Center is less than ten minutes to the west.